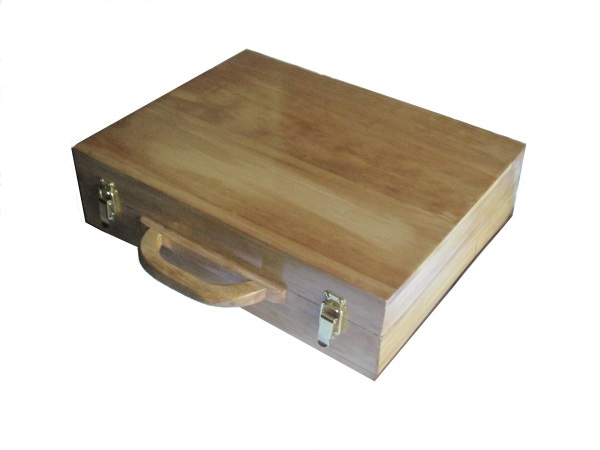 These wooden briefcases are one-of-a-kind. They stand out in any meeting and are an instant conversation starter. They can be made to fit a notepad or even a laptop computer.